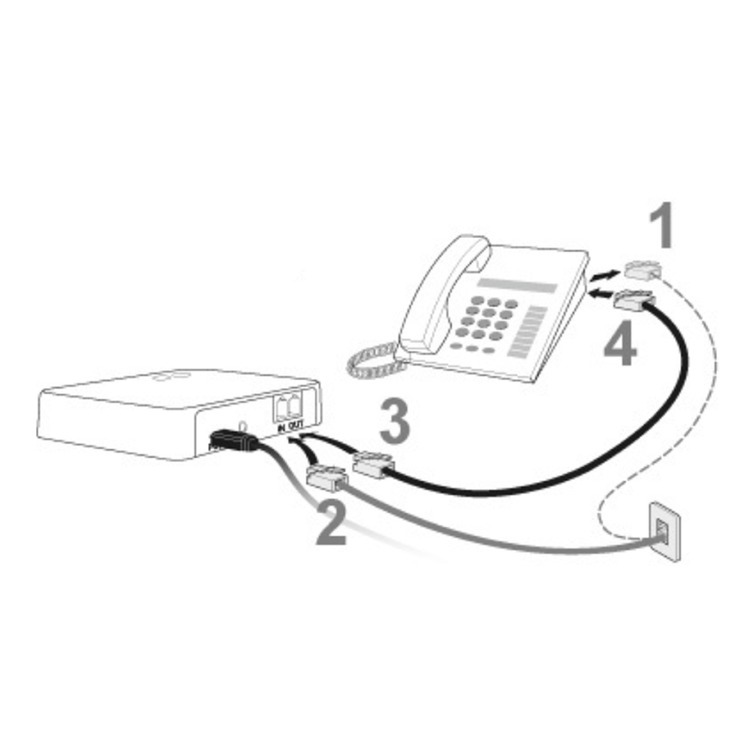 The Oticon ConnectLine Phone adapter 2.0 is the second generation of ConnectLine phone interface. It is a Bluetooth interface between the conventional landline phone installation and the Oticon Streamer 1.4, Ponto Streamer or Streamer Pro which in effect turns a pair of hearing instruments into a wireless headset. It enables the client to access the home phone by using Streamer/Ponto Streamer/Streamer Pro while offering outstanding sound quality, improved intelligibility and hands free phone usage at home. As part of the ConnectLine system, the Phone adapter works seamlessly and simultaneously with other ConnectLine applications such as cell phone, TV and music player. The new Phone Adaptor 2.0 has an advanced noise cancellation system to help control background noise so the person at the other end of the line can clearly hear the voice of the person using the ConnectLine system. Plugging in between the main phone (or base station) and the phone wall outlet, the Phone adapter installation is remarkably simple. Once the Phone adapter and Streamer or Streamer Pro are paired, the devices are automatically ready for use whenever they are within 30 feet of each other. Incoming calls are notified in the hearing instruments and accepted by pushing the Streamer Phone button shortly. Outgoing calls are done by dialling the phone normally. The call will transfer automatically to the hearing instruments via Streamer or Streamer Pro. 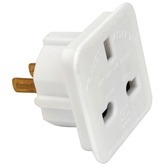 Supplied with: ConnectLine Phone adaptor 2.0, UK mains power supply, BT line cord 2m, BT socket doubler, RJ45 line cord. Important Note: The Phone Adapter will not work with digital office phone systems. Phone adapters only work with analogue phones.